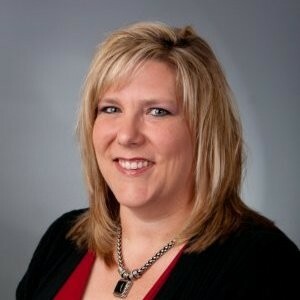 Shawn is the Director for Claims and Legal Counsel at Flood and Peterson. He has served on FCMoD’s Board of Directors since 2015 and is an essential part of the Board, providing a legal lens for all of our engagements. Donn believes in giving back through volunteering in our community and was a volunteer at FCMoD before joining the Board of Directors in 2017. 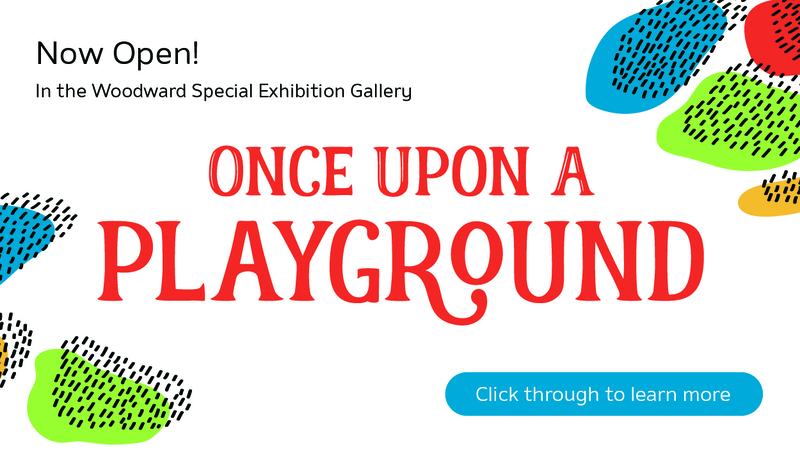 He particularly enjoys engaging with museum patrons and spreading the word about what a gem we have in the Fort Collins Museum of Discovery. John is the General Manager for Global Services at Advanced Energy. He hit the ground running making communication connections for FCMoD when he joined the Board of Directors in late 2015. Joe is an experienced CPA who works at the tax firm Eide Bailly LLP. He has served as FCMoD’s Treasurer since 2016, providing financial input and oversight for the organization. Cynthia is the President & CEO of Visit Fort Collins. She joined the FCMoD Board of Directors in 2016. Cynthia knows that there are so many things that make our community great, and that includes FCMoD. 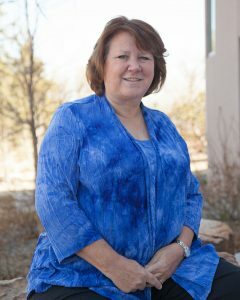 Ann is the Administrative Services Director for Poudre Fire Authority. She has been a part of the FCMoD Board since 2015, serving as Secretary from 2017 – present. 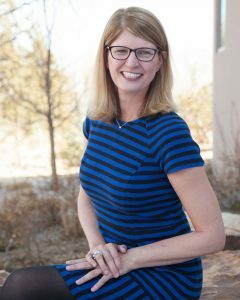 Kelly DiMartino has been with the City of Fort Collins for more than 20 years, and joined the FCMoD Board of Directors in 2018. As the Senior Assistant City Manager, her current areas of responsibility include the Performance Excellence Program, Information and Employee Services and Community Service. 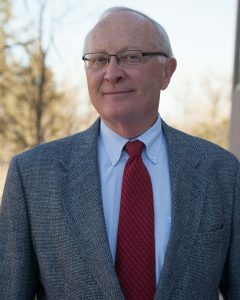 Doug was the Mayor of Fort Collins from 2005 – 2011. He has been a part of the FCMoD Board of Directors since 2012. 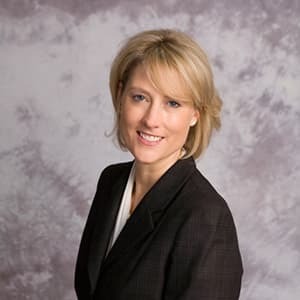 Molly currently serves as Vice President-Marketing and Communications for East Campus Realty, LLC, a Mutual of Omaha subsidiary. She joined the FCMoD Board of Directors in 2019. 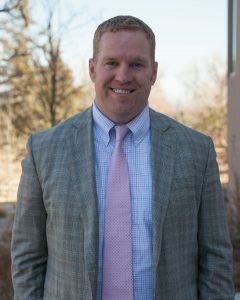 Robert is the Director of Curriculum, Instruction, and Assessment for Poudre School District. 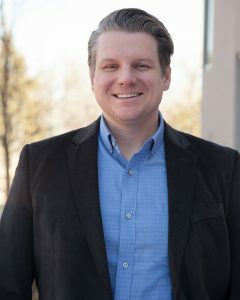 Robert joined the FCMoD Board of Directors in 2019. Ben is a chemistry faculty member at CSU with a background in chemistry and science education. 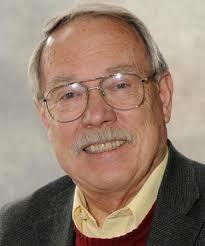 His greatest professional reward is serving as faculty advisor for members of the CSU Chemistry Club. 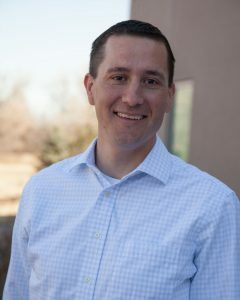 Ben joined the FCMoD Board of Directors in 2019. Scott is the Senior Wealth Management Relationship Manager at Bank of the West. He joined the FCMoD Board of Directors in 2019. Thanks to Julie Ulstrop Photography for our Board of Directors photographs.